If you’ve been looking to upgrade your PC’s storage, two of our favorite SSDs are available at their lowest prices ever today. Newegg is selling the 500GB Sasmung 860 EVO for $83 with the checkout code NEFQBR5, and Amazon cut the price of the 1TB WD Blue 3D NAND to $150, a deal that also applies to the M.2 version of the drive. The Samsung 860 EVO currently holds the crown as the “best SSD for most people” in our top SSDs of 2018 round-up. We love this drive for its speedy triple-layer cell (TLC) SATA interface, and its great write performance compared to many TLC NAND chips we’ve seen. The price of the 500GB 860 EVO is currently sitting around $88 at most places. Today’s $83 price, while only a $5 drop, is still the lowest we’ve seen. We were excited when the drive dropped to $100 over the summer. 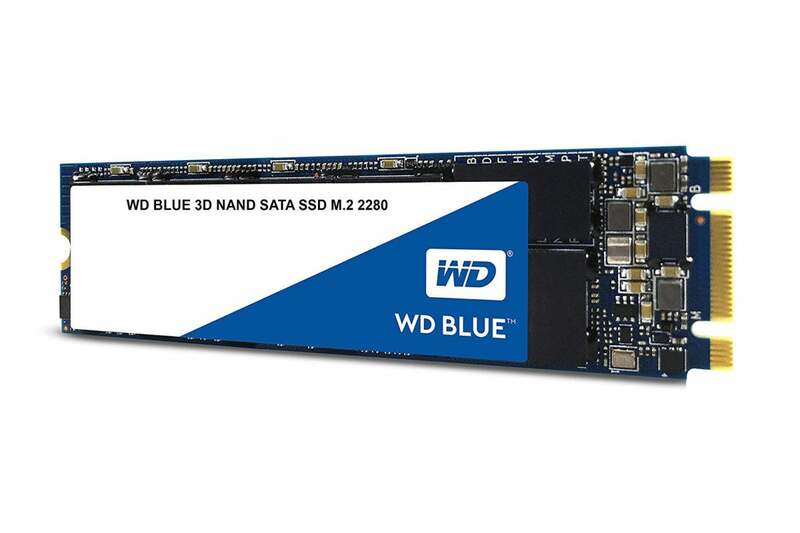 The WD Blue 3D NAND, meanwhile, is one of our runners-up in the same category as the 860 EVO. It’s another winner with fantastic performance that also sustains impressive write speeds using TLC NAND chips. Whether you pick-up the M.2 or 2.5-inch form factor of the WD Blue keep in mind that both use the SATA protocol; the M.2 version does not use the newer and faster NVMe interface. This is also the lowest price we’ve seen, but only $10 off its most recent price. As recently as mid-August it was sitting around $190, however.